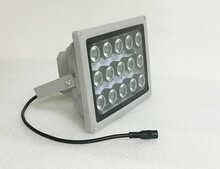 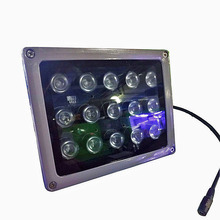 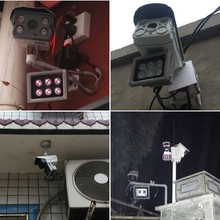 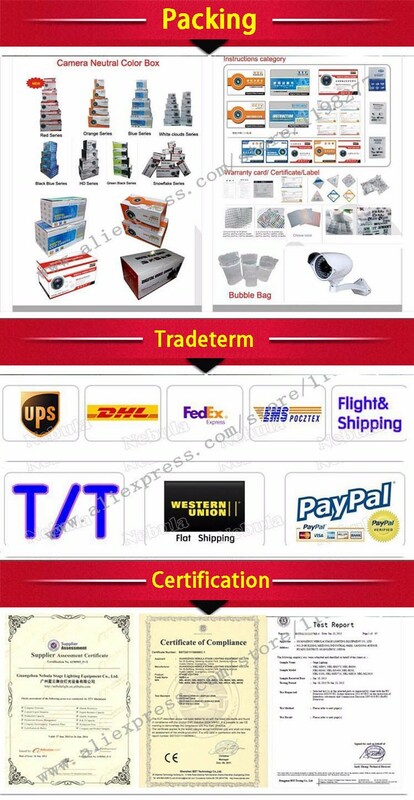 IR Led illuminator infrared lamp input DC12V 15pcs IR led Light Outdoor Waterproof Night Vision for CCTV surveillance Camera	Use with night vision surveillance camera	LED life time over 10,000 hrs	IR LED wavelength: 850nm	Better effect can be achieved with illumination intensity less than 0.001 Lux	Illuminating range: viewing range 15-30 m (outdoor)	Auto Power-On Sensor, only turn-on when the surrounding is dark	Structure: All-weather aluminum and reinforced glass	Product specifications: 15 high power chips LED Emitting light: infrared Mounting bracket: u-shaped bracket Is waterproof: yes	Is dust prevention: (internal)yes Protection grade: IP65	Adapter power supply: DC 12 V 2A adaptor (not included if you need power adapter please buy in my shop)	Power factor: > 0.95 W The power cord length: 50 cm Shell structure: the structure of metallic glass Shield moulded iron shell panel: glass panel weight: 0.70 KG	Product size: a:177mm c:78mm d:64mm	Light Angle: 60 degree（15,30,80 degree optional）	(Notice: wider angle is less distance) Visual range: 15-30 meters To adapt to the temperature: – 20 ° C to + 50 ° C NOTE: Our product is very good packaging, if you are a dealer, this packaging should be very suitable for you, we also support custom packaging, if you need to customize, you can give us a message, provided that you must Have enough order quantity. 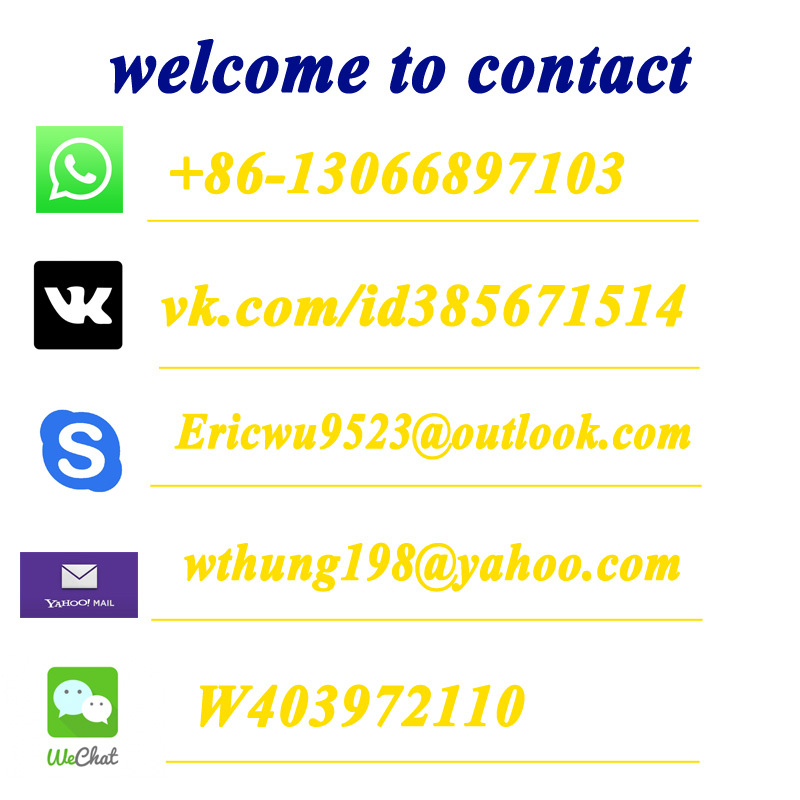 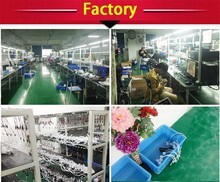 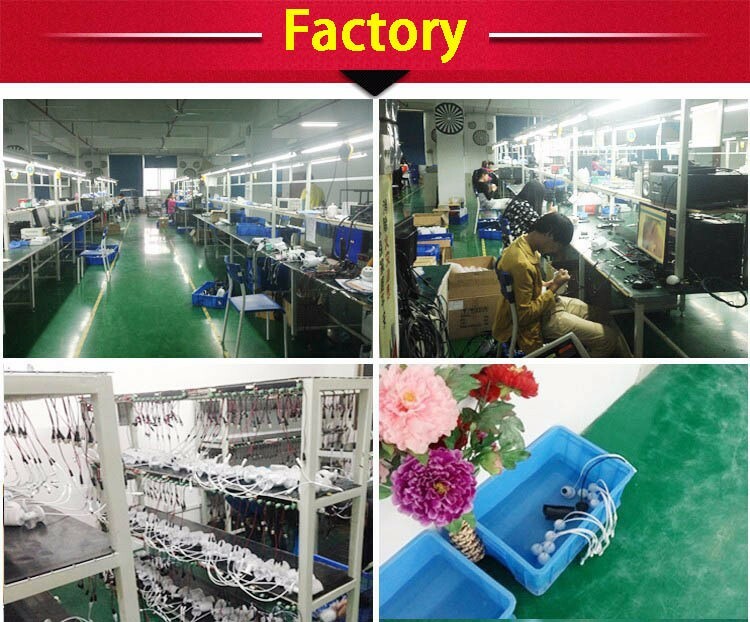 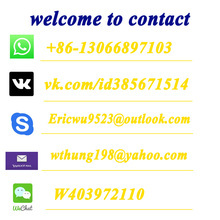 WThung Co.,LTD,specialize in integrated electronic security solutions. 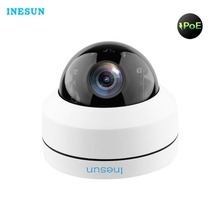 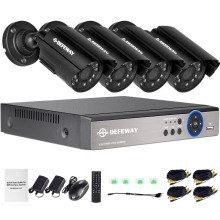 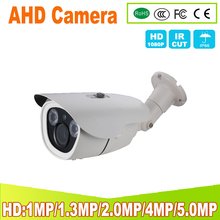 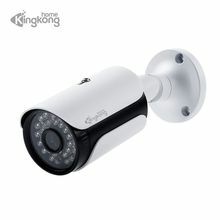 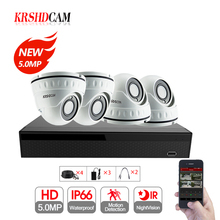 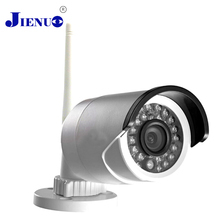 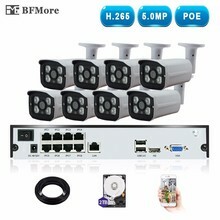 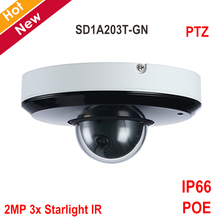 We provide security solutions to the customer all over the world in retail,commerical and industrial sectors.By providing impartial advice and leading edge technology along with access to the latest products and services,We offer security products include CCTV camera,DVR，NVR，wifi IP camera and CCTV Accessories.